The links below will allow you to learn more about your local water supply. 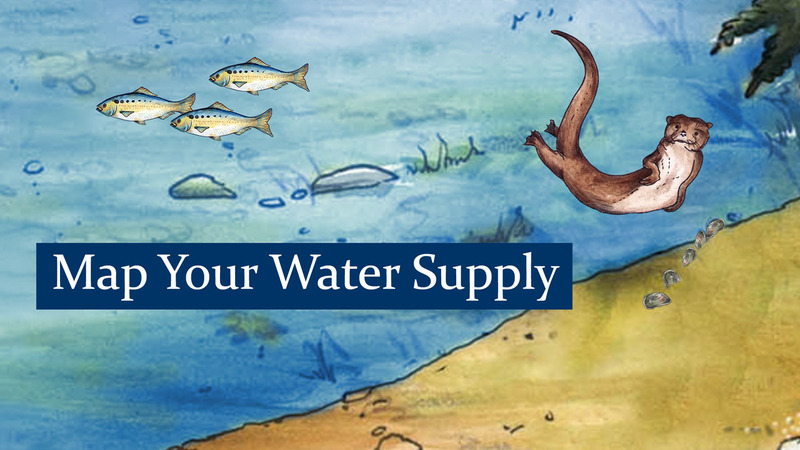 Check on the links to see the water service area for your county or city and find out more about the location of streams, rivers, wastewater treatment plants, surface water intakes, and drinking water wells in your area. Moravian Falls Water Works Inc.